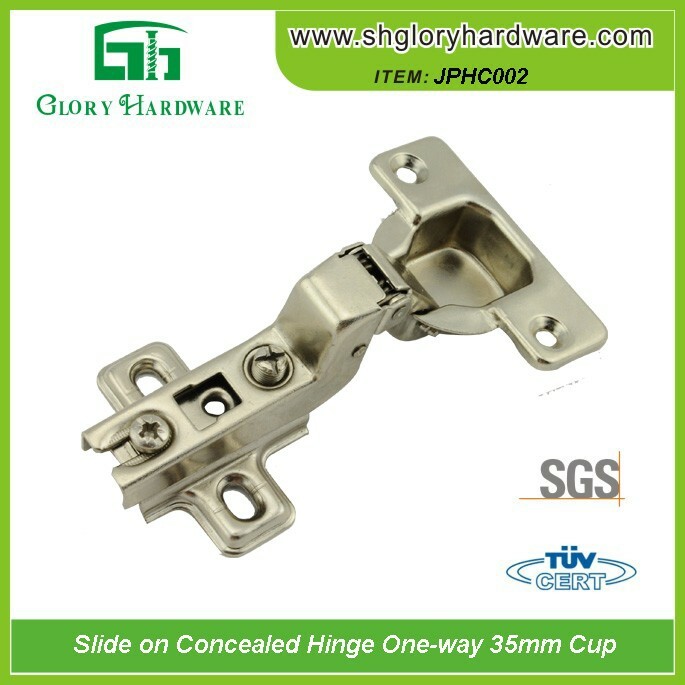 Payment Term: T/T, L/C or others for negotiation. 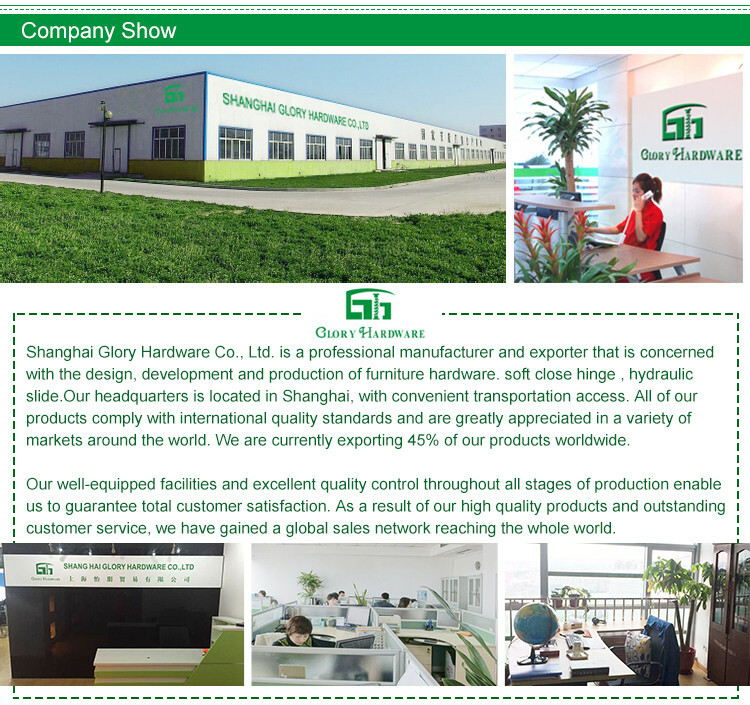 Samples Offer: Glory will offer free samples in reasonable quantity for customer quality checking. 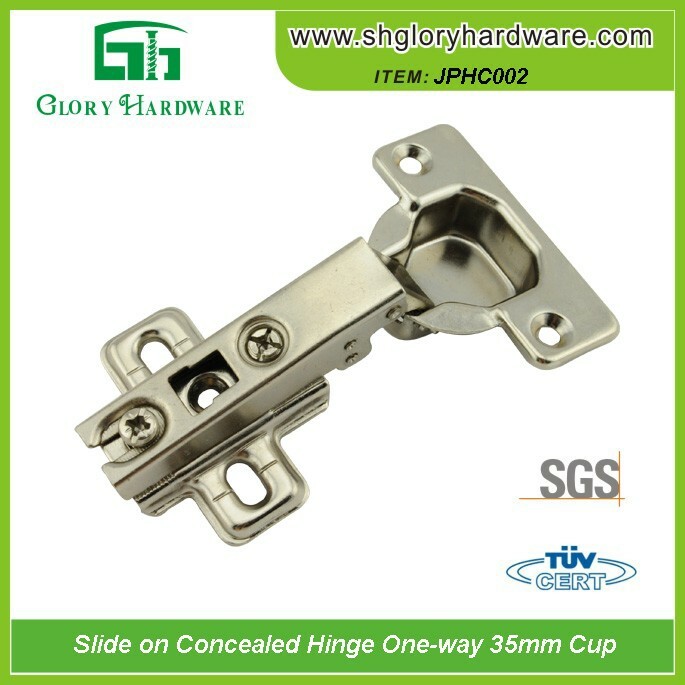 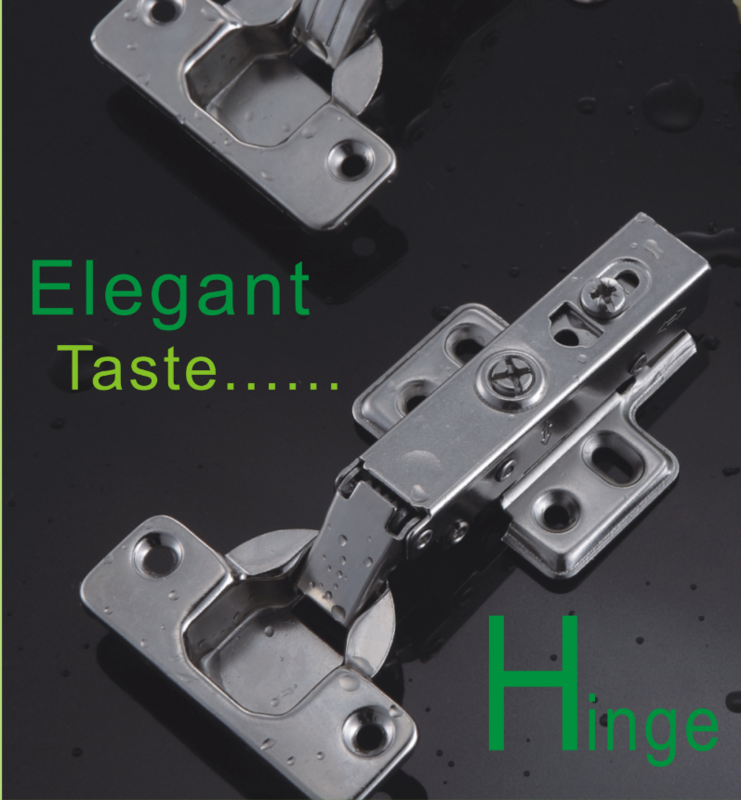 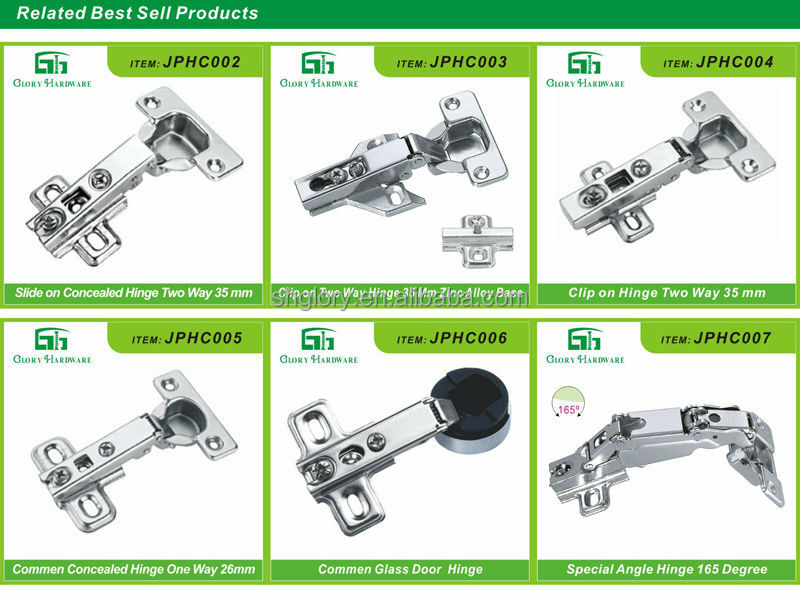 Samples arrangement: auto hinge Samples will be prepared to sending in about 3 working days. 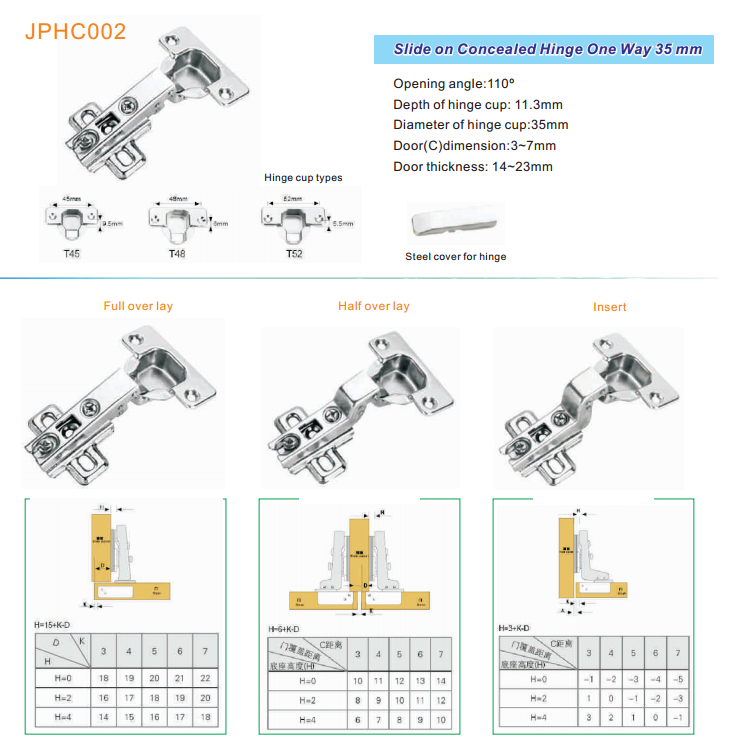 Process Please provide the copy of Sales Contract and describe the problems appeared. 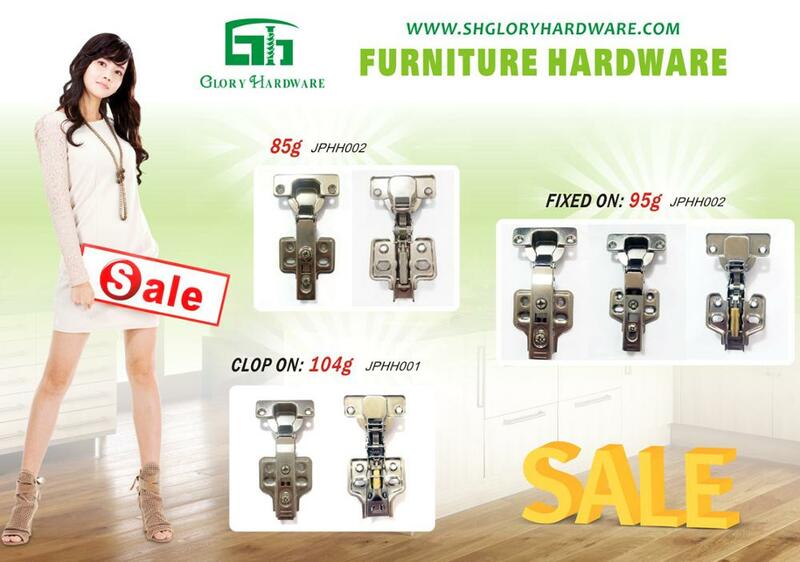 Slight Problem: Please send the proof to our After-Sales Department, we will reply within two days. 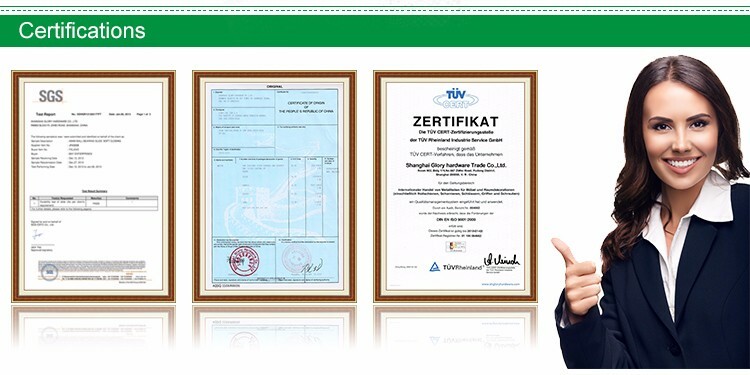 Serious Problem: We will dispatch our Quality and Problems Appraisers to make a confirmation. 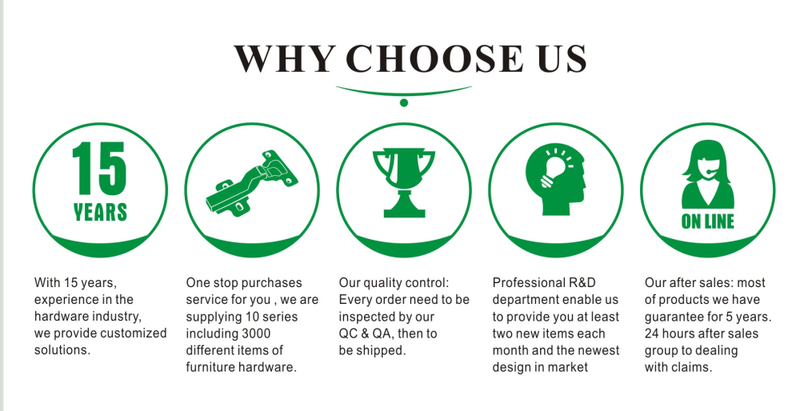 NOTICE: Please contact our After-sales service department in time within 30days after you received the cargo. 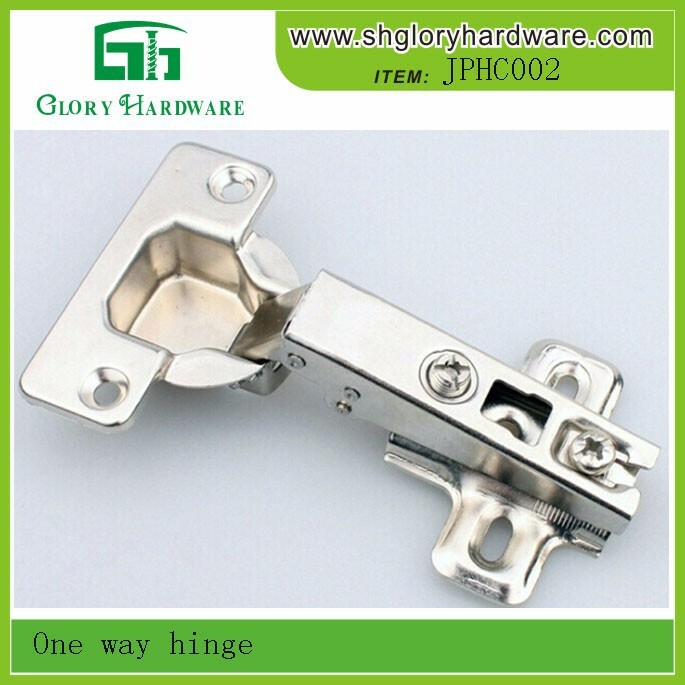 If you are interested in our storage ottoman hinge,best-selling storage ottoman hinge,beautiful storage ottoman hinge, you could contact us online or send inquiry to us, we would answer you as soon as we get your E-mail. 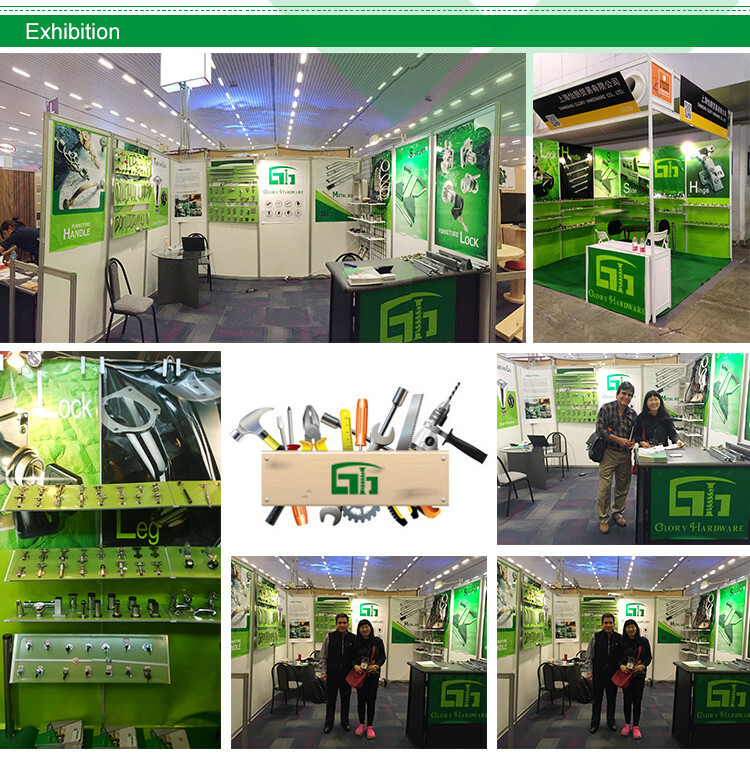 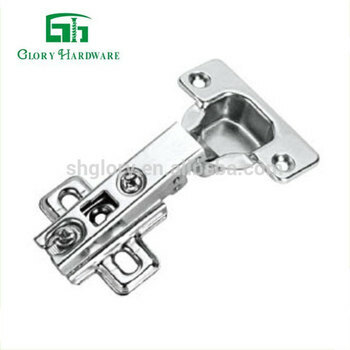 Shanghai Glory Hardware Trading Co., Ltd.